As the associate director of member relations, Lynell provides day-to-day help and support for the majority of current member organizations. She also fields new inquiries from potential member ministries. Lynell has been a member of the Barnabas Foundation team since 1994. Prior to her current role, she served as marketing project manager, handling communications with over 200 Barnabas Foundation member organizations, and playing a key role in planning and executing the Annual Planned Giving Conference. Previously, she was executive assistant to the executive director, working with the board of directors, executive committee and investment committee and as secretary of the foundation. Her career also includes service with rep firms, engineering firms and a child support recovery unit. 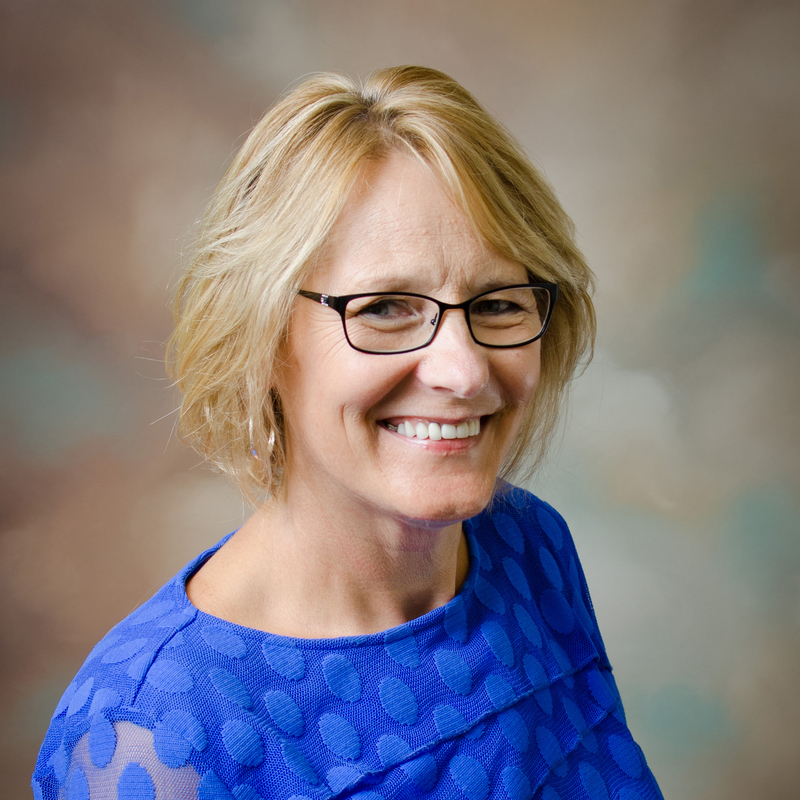 Lynell holds a degree in business administration from Dordt College in Sioux Center, IA.